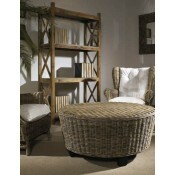 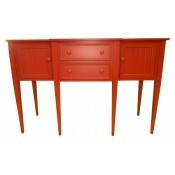 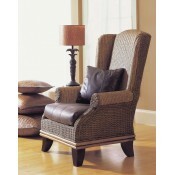 Our selection of coastal themed living room furniture will bring a little bit of summer vacation to your everyday life. 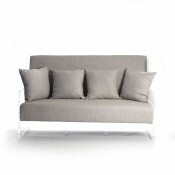 From sofas, loveseats and settees, to accent chairs, stools, ottomans and poufs, we have the perfect setting for both casual and contemporary styles. 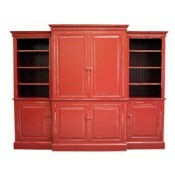 Be sure to browse through our selection of bookcases and entertainment centers to find ample space for your television, stereo and storage for your video game components. 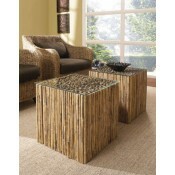 We also have a wide variety of coffee tables, end tables, accent tables and console tables that bring a variety of color, style, and ocean front charm to your home or office.